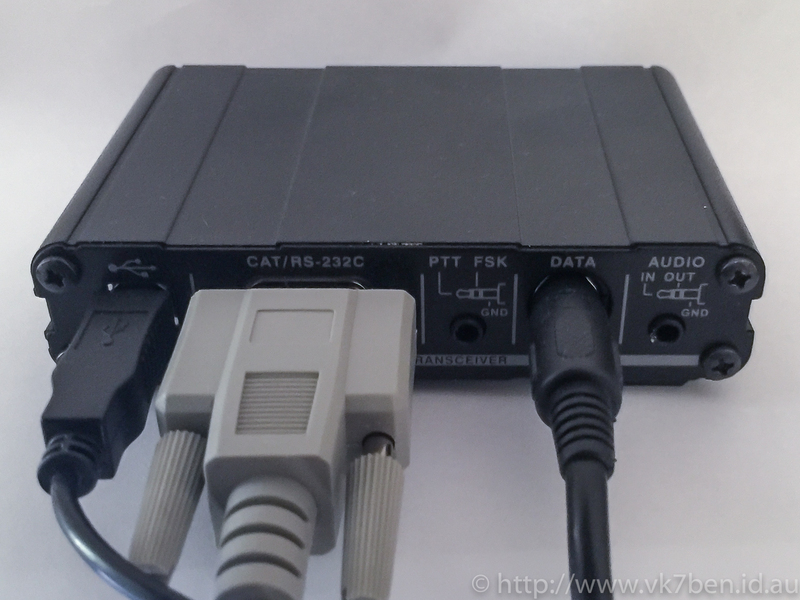 Looking at the rear of the unit, it looks relatively straight forward – USB to computer, CAT serial and data port. The other two ports is where the first bit of confusion was for me. The remaining jacks provide audio out, FSK and PTT functionality for radios that do not support the mini-DIN data cable. Along with a audio device for audio input and output. This is pretty straight forward. The SCU-17 sound card interface is responsible for audio in/out. With your favourite app (I like HRD Suite) configure the audio in/out to use the SCU-17 audio devices and standard COM port for PTT and away you go. I’ve found this pretty robust. One of the things I’ve found from many contests is that if you are going to go the full length of the contest a voice keyer is preferred, otherwise you will almost certainly go hoarse or have no voice left by the end of the contest! It’s taken me nearly 6 months to get voice keying working the N1MM Contest logger+, because I could never work out why I couldn’t get the audio to transmit. The PTT would work, but my recorded voice would not work. Finally I found the missing piece of information on the N1MM Yahoo group. Remember though, if you wish to respond with your mic, you need to toggle the menu item back to “FRONT”. 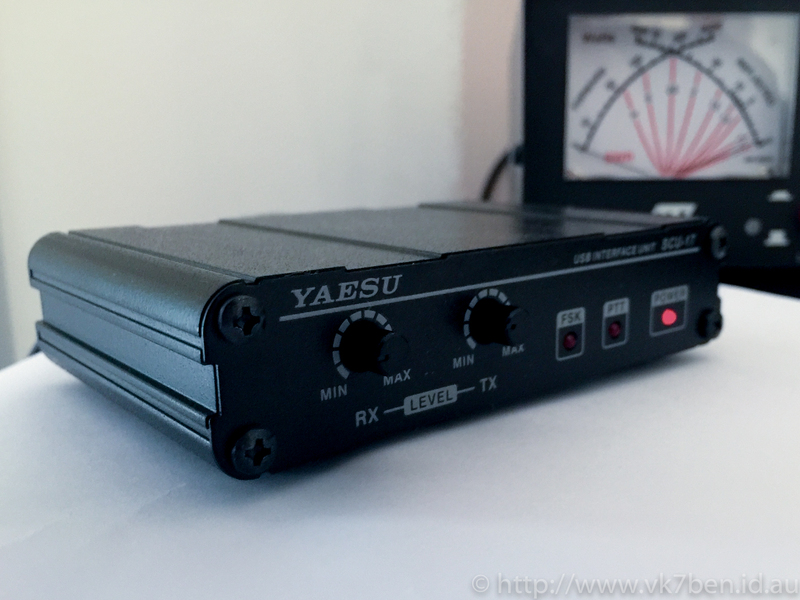 Yaesu has published CAT Commands for their radios, however a way to switch the MIC SEL from FRONT to DATA and back after transmission is not available.